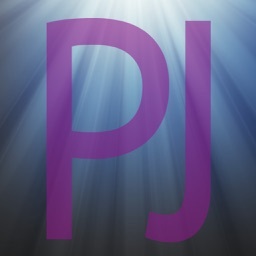 This app was designed by an MD pain specialist and PhD pharmacologist to help users with chronic pain create a comprehensive picture-diary of the different types of pain felt throughout the day. By keeping such a detailed diary, users can now see and better understand what they have been feeling and if the treatments being tried are helping them. 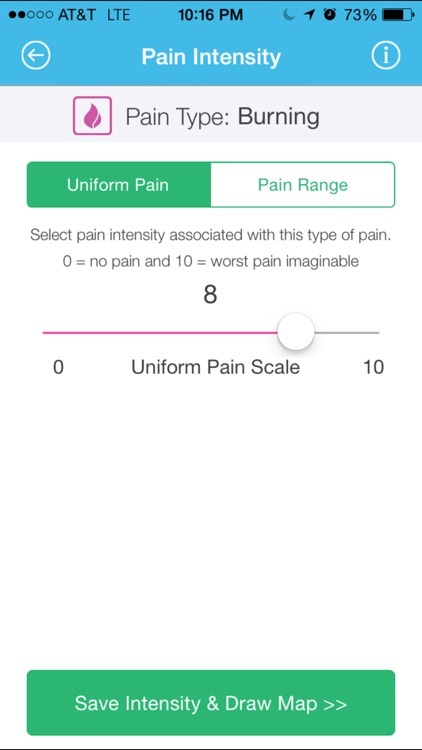 Using patent-pending technology, you can now distinctly track, map, and monitor the intensity, pattern, and extent-of-spread of at least 12 different types of pain on your mobile device. We’ve also added a separate tracking system for numbness. When you are suffering with pain, what you want is to get better again and be able to help your doctor understand what you are feeling. Tracking your pain is important in treating your pain. When your healthcare team can see exactly how your pain changes over time, trends can emerge that might otherwise go unnoticed. Pain is a complex sensation that can constantly change with varying intensities, textures, locations, and patterns of spread. This is especially true for individuals who suffer from a severe type of chronic pain called Complex Regional Pain Syndrome (CRPS). Pain is a subjective (not objective) sensation — it cannot be measured by a medical device. Its assessment relies on the ability of a person to accurately describe and communicate what he or she feels. 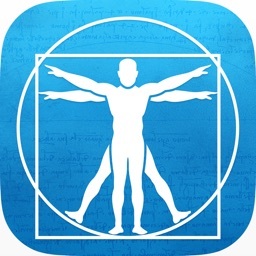 This app helps you explain and show to others precisely what you feel every day. 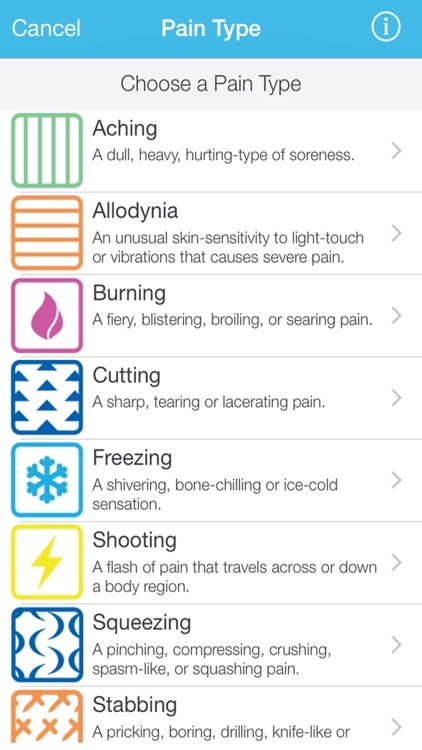 • Choose from a list of at least 12 uniquely different pain types; you can even choose multiple types of pain — each one layered separately. • Select the intensity of each pain type. 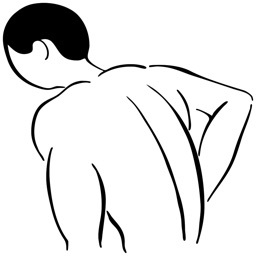 • Use your finger or a stylus pen to draw an “outline” around the location where each type of pain is felt. 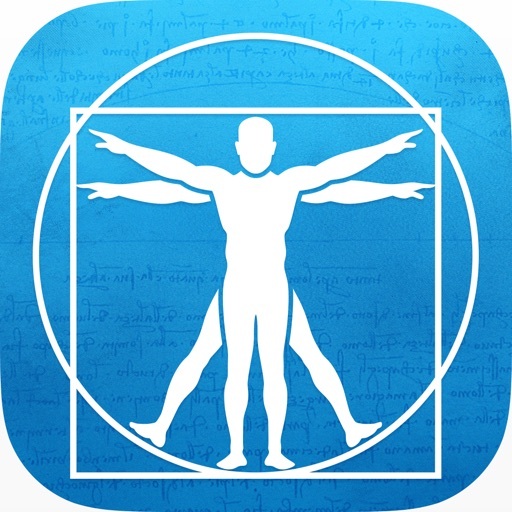 • The app automatically calculates (estimates) the % body surface area covered (affected) by each (or all) type(s) of pain. 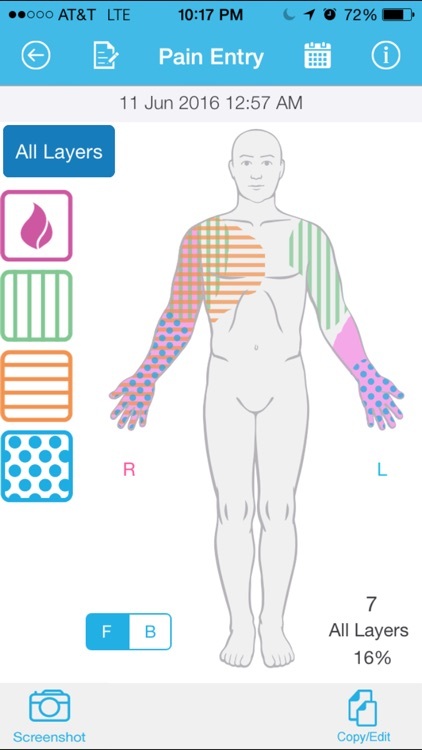 • Open a saved entry (pain picture) and look at the location of each unique pain type (by touching the pain type you want to see) or look at how all the pain types overlap together (by touching "All Layers"). Swipe the picture left or right to review how your pain changes over time. • Add "Notes" for additional details. • Miss an entry? Go back and recreate a "pain picture" from the past; then, use the "Calendar" icon to backdate the recreated entry. 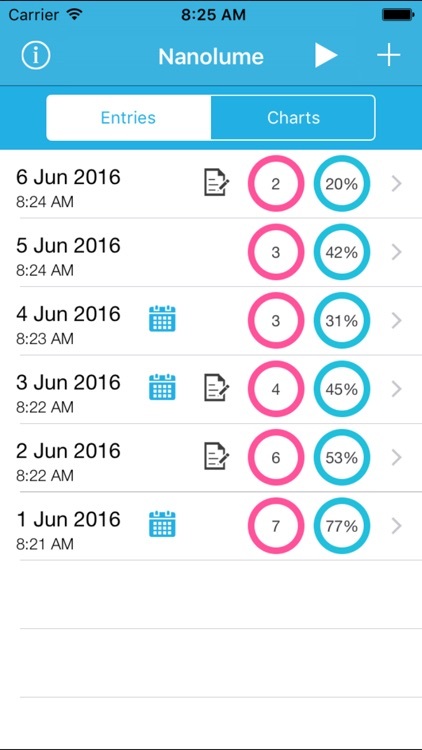 • View a summary of your data in "Charts". • Calendar. Touch the "Calendar" icon to backdate any pain-picture you draw to create a record of what you remember feeling from the past. • Unlimited Pain Entries. 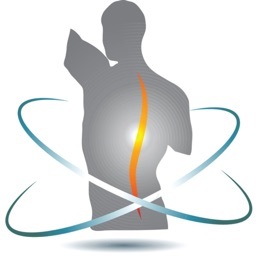 An unlimited number of pain entries can be saved and tracked (data summarized in “Charts”). • Copy/Edit. Copy or edit-a-copy of a previous pain entry. • Custom Pain Types. 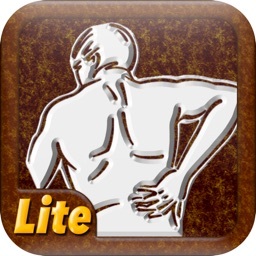 Allows you to define up to 3 customized pain types. • Export. Share (email) or save a CSV file of your numeric data. • Numbness. 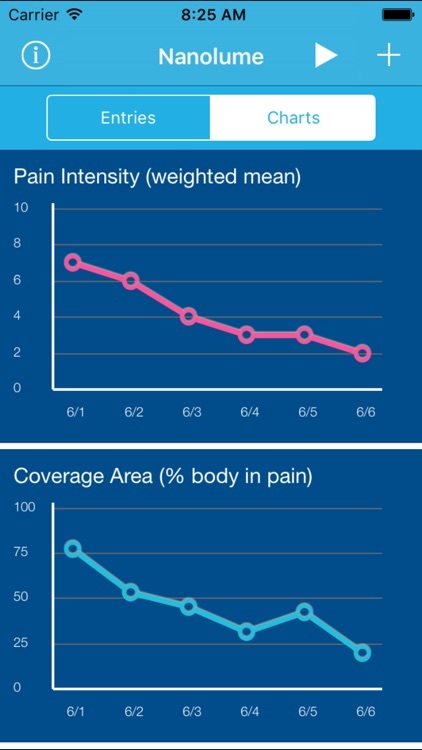 Track numbness along with pain entries (data charted separately). • Interactive Summary & Animation. After a week or more of data is saved, play an animation showing how “each” of your pain types, or “all” of your pain types, change within any time period you choose by selecting the corresponding start/stop dates. 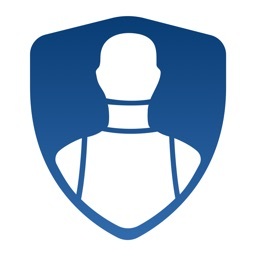 Data is stored on your device and is not collected/stored by Nanolume®, LLC. Copyright © 2014-2019 Nanolume® LLC. All rights reserved. Patent Pending.